Transform the life of a child today. For as little as $25 you can give the gift of summer camp to a child in need. 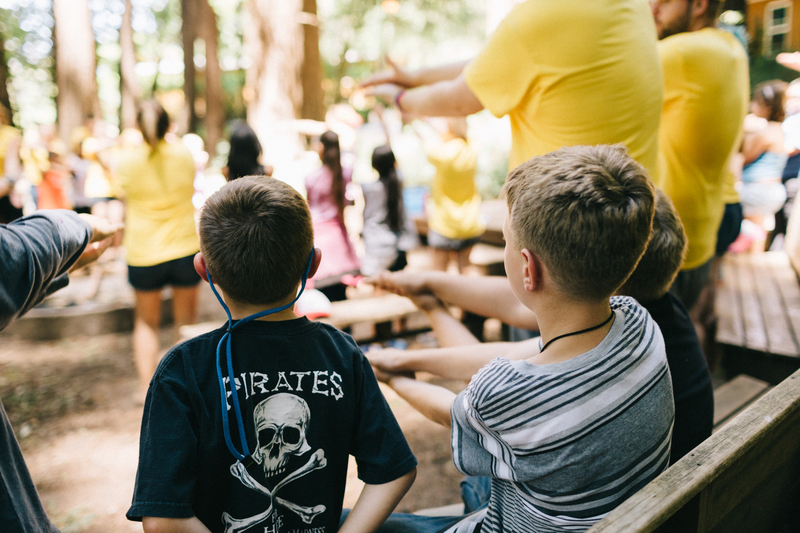 Camp Opportunity has been serving the needs of Santa Cruz County children since 1989. In that time, hundreds of young people have benefited from the acceptance and guidance of this unique summer camp. 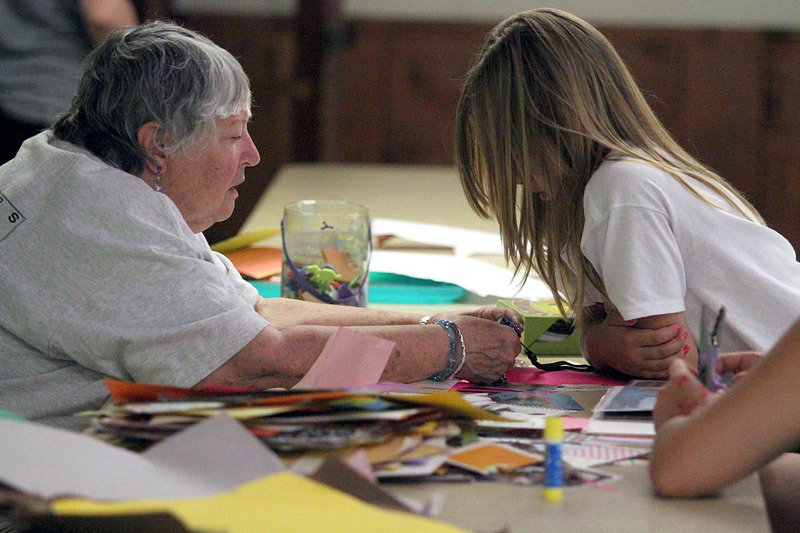 Our campers are ages 8 to 13, and all are referred through Santa Cruz County Human Services. Our campers come from families facing serious issues such as substance abuse and family violence and all are at risk of abuse or neglect. Most of the children have been or are currently in foster care. Whatever the specific background, there is one common thread: they all need a place like Camp Opportunity. You can make a huge difference in the lives of children with your time. 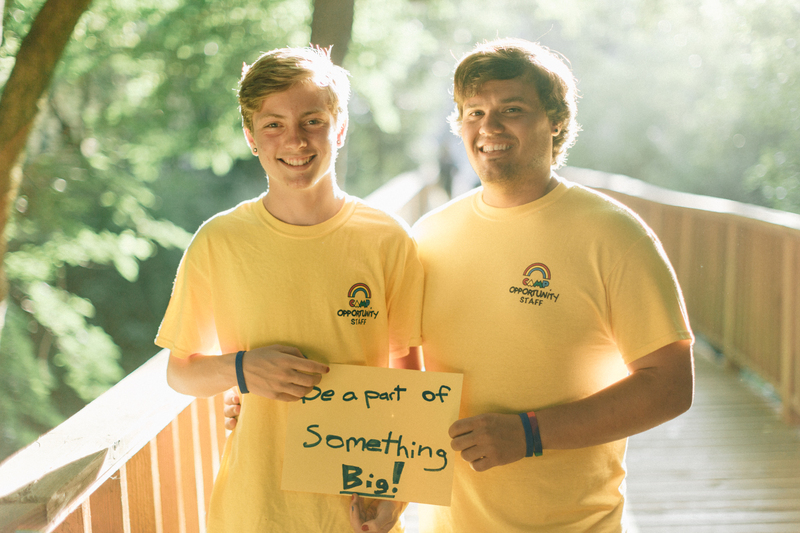 At Camp Opportunity, our goal is to provide a quality camp experience for up to 65 kids each summer. To achieve that goal, we need people like you to volunteer as counselors, CITs, activity teachers, performers and entertainers. Join us!